Blockchain technology is best-known for powering cryptocurrencies such as Bitcoin and Ethereum. use cases outside of the cryptocurrency world are worth looking into, yet difficult to bring to market. IBM may have come up with a solution in this regard. 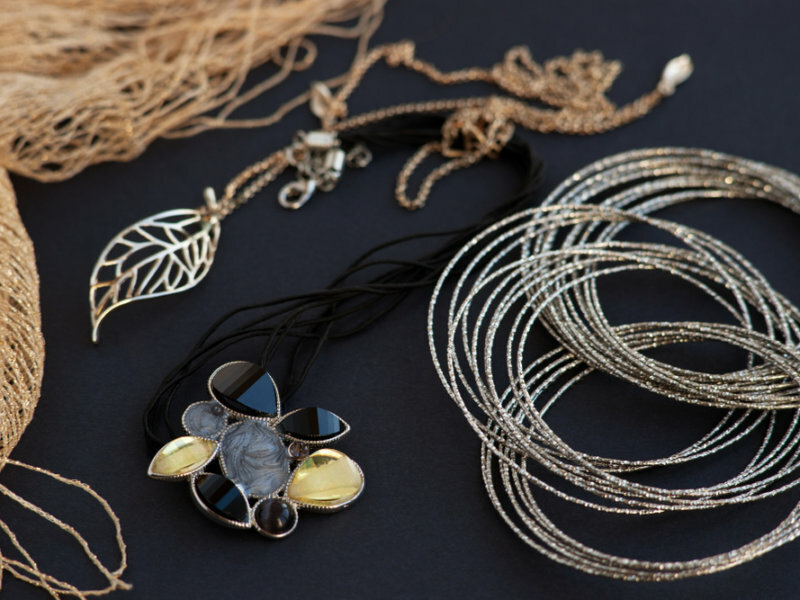 The technology firm wants to use blockchain to trace the provenance of jewelry. An interesting use case, assuming it works as promised. IBM has shown a growing interest in distributed ledgers for quite some time now. The technology firm is actively pursuing different use cases, which will help the overall industry grow over time. Their latest venture revolves around a blockchain system to trace jewelry. Considering how jewels are still of great interest to thieves and other criminals, such a system can be quite beneficial in the long run. Known as TrustChain, the platform follows gems from the mine where they are found and into the store to be sold Documenting this entire supply chain process on a blockchain opens up a lot of new opportunities. Digitizing the provenance process will bring more legitimacy to individual pieces of jewelry. Additionally, it also highlights the potential of blockchain technology in any sector. No other technology is capable of providing a transparent and immutable record in digital format. For the dispute process, this approach offers benefits as well. More specifically, it can be automated, up to a certain extent. By following the digital trail, anyone can see what went wrong and where it happened. It makes the dispute process a lot more streamlined and approachable. Removing the need for additional paperwork is a worthwhile added bonus in this regard as well. The big question is whether or not TrustChain can live up to the expectations. IBM is confident it can, albeit eliminating human error will be a steep challenge. With proper real-world use cases coming to fruition, the future of blockchain looks a lot more interesting. Making it mainstream technology is a different matter entirely, though, for obvious reasons.